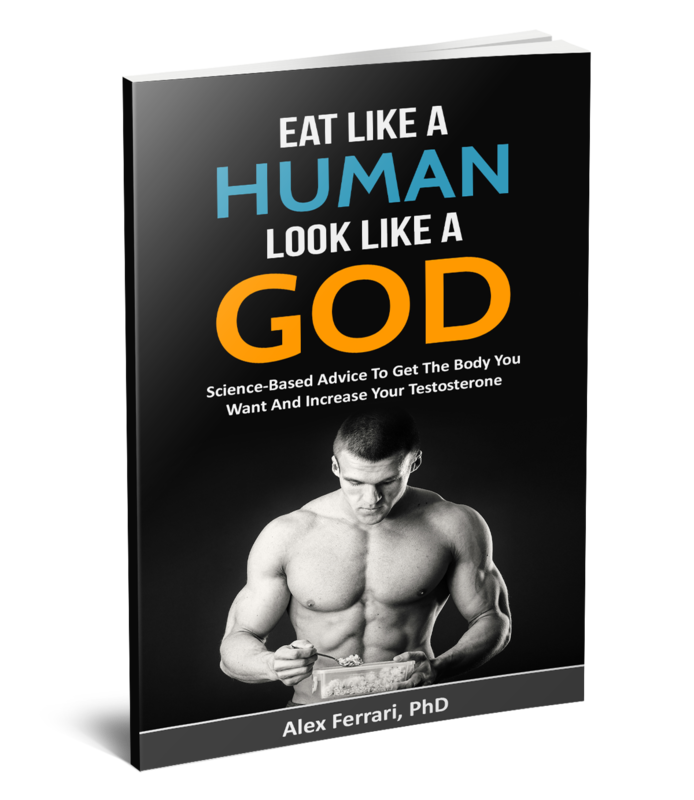 The Science-Based Guide To Achieve Maximal Health, Strength And Stamina Through Natural Food. Almost there! 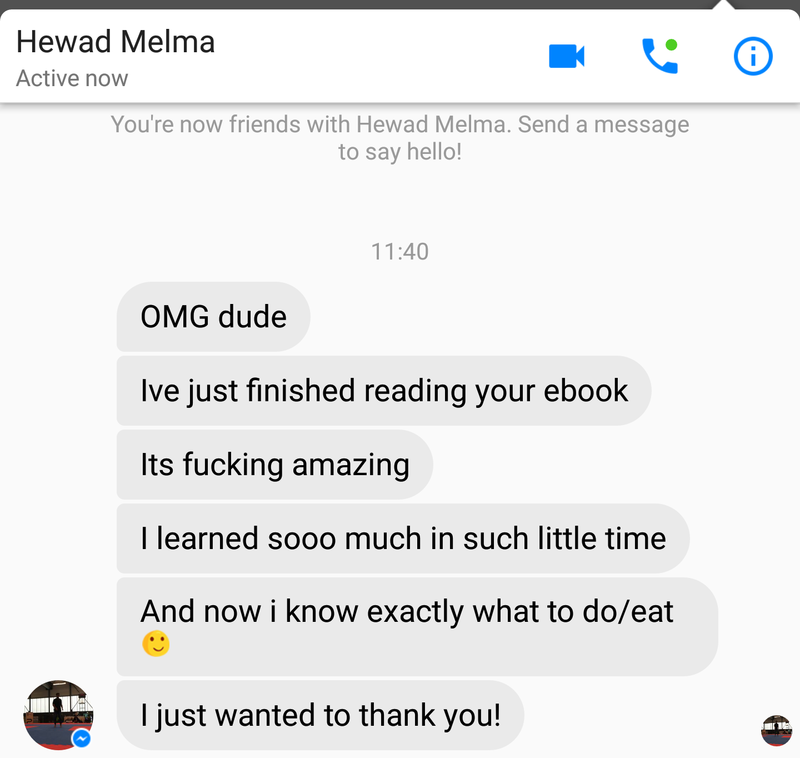 Simply put your name and email address below to receive your free copy of the ebook.